By any standards, buying or selling your home is a big deal – for many of us, it is the biggest deal of our lives. All the more important, then, to get everything just right. And that’s where we come in. Our experienced residential conveyancing solicitors are on your side every step of the way, making sure the process runs as smoothly as possible and ironing out any legal difficulties that may arise along the way. Whether the property in your sights is to be your first-time home or you’re up-sizing for a growing family, our experts can help. If you are relocating to town, countryside or coast, our local knowledge is at your fingertips. And if you have found your perfect second home or holiday house, or are looking ahead to a retirement property, our conveyancing specialists will focus their extensive experience to provide you with high-quality personal service that leaves you stress-free to enjoy the moment. We offer a full range of residential conveyancing services and maintain excellent links with other South Coast property professionals including estate agents, builders, and developers. So if you are buying or selling any type of residential property, we can help. If your purchase of a new property depends on the sale of a current property, we can help. When you are buying property directly from a developer, thanks to our specific expertise in new-build developments, we can help. And if you are buying or selling the property at auction, we can also help. Our experienced team can help current leaseholders negotiate and complete the purchase of their property’s freehold, either individually or as a group. Alternatively, we can help you extend the length of your leasehold term, adding value to your home or future-proofing your investment and, when necessary, we can advise or represent you at a Leasehold Valuation Tribunal. And, if you and fellow leaseholders are dissatisfied with the management of your apartment building, we have access to in-house commercial property expertise to help you take maintenance matters in hand by setting up a Right To Manage (RTM) company as a first step to running your block in partnership with other residents. We can help if you are interested in joint-ownership of a property – our experts are well-versed in specialist co-ownership conveyancing and liaising with multiple lenders, and experienced in drawing up deeds that will protect your interests, a declaration of trust, for example, to establish and clarify each co-owner’s legal and financial responsibilities. Whenever you are looking for expert and efficient residential conveyancing solicitors who take pride in high-quality work for a down-to-earth fee, we can help you. And, as an integral part of a leading South Coast full-service law firm, our qualified and licensed property practitioners have instant in-house access to a wealth of high-quality all-round legal expertise that is readily available to you, helping you deal with any wider legal issues that may arise along the way. If you would like to find out more about how our residential property solicitors can help you, call us on 01243 786668, email the property team at info@georgeide.co.uk or contact us directly using the details shown. 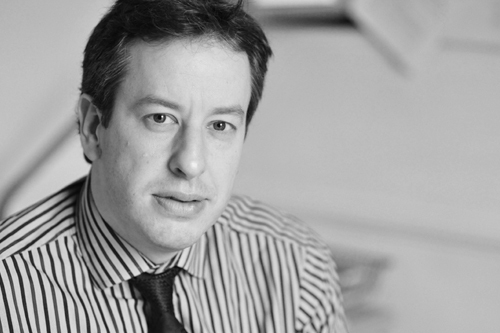 Our residential property department is led by Nicholas Smith, a George Ide partner and solicitor with two decades’ legal experience. Friendly, personable and driven to get a good job done well, he has built a reputation for high-value residential sales, plot purchases, and working with regional and national housing developers on behalf of their property buyers. Based in the heart of Chichester’s city centre, he has built a strong residential property team based on the dedicated support of experienced property professionals with a wealth of local knowledge and expertise. 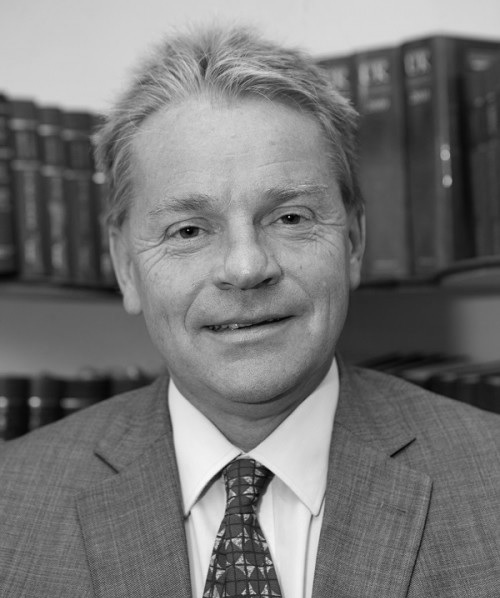 Mike Berry is a skilled legal professional with more than 30 years’ experience in conveyancing and land law. His work has encompassed a wide range of transaction types including sales, purchases, leases, re-mortgages, equity transfer, shared ownership, first-time buyers, help-to-buy and buy-to-let. 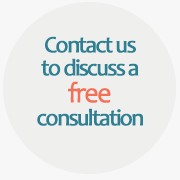 For further information about any of our services or to book a no-obligation consultation, call us on 01243 786668 or email directly at info@georgeide.co.uk.